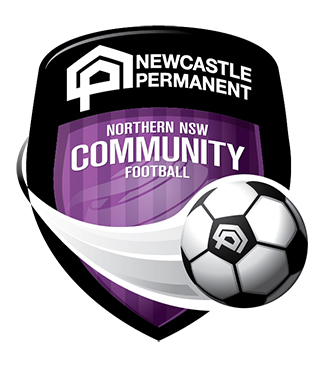 Beginning this weekend, 2019 Northern NSW Football (NNSWF) Community Football competitions will officially kick-off right across the region. 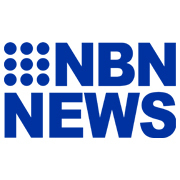 This Friday, 5th April, both North Coast Football and Football Mid North Coast will both get underway while Northern Inland Football competitions are set to begin on Saturday 6th April. 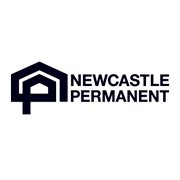 The combined Interdistrict competitions featuring sides from Hunter Valley Football, Newcastle Football and Macquarie Football will start on Saturday 27th April, and the week after, Football Far North Coast’s ALDI MiniRoos competitions will officially commence on Saturday 4th May.  NNSWF Senior Officer – Community Football, Ross Hicks believes 2019 is going to one of the biggest years for football in Northern NSW, especially for female footballers. “2019 is going to be another great and exciting year of football across the region and I look forward to the official kick-off of the season this weekend” said Hicks. 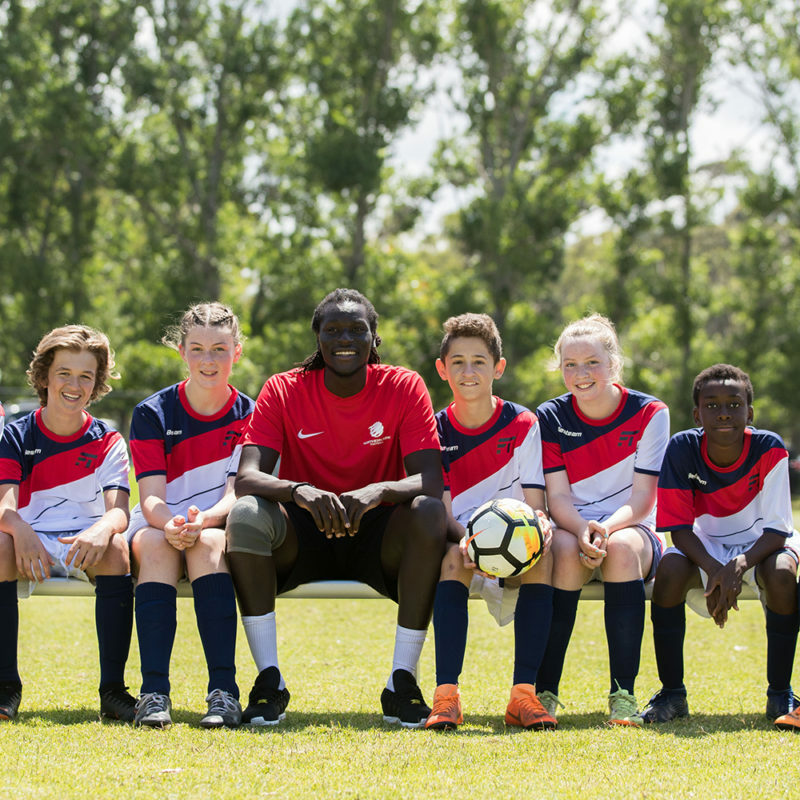 “With the FIFA Women’s World Cup beginning in June, TAFE NSW Women’s State Cup in July, numerous ALDI MiniRoos for Girls programs and gala days, and female-specific referee courses and ‘C’ Licence Coaching Scholarship – there are more opportunities for female players to be involved in football than ever before. “I encourage all past players to register for the 2019 season,” he concluded.